Experts continue to predict that the New Madrid Fault Line, which includes portions of Kentucky, will eventually produce an earthquake of 7.7 magnitude or greater. 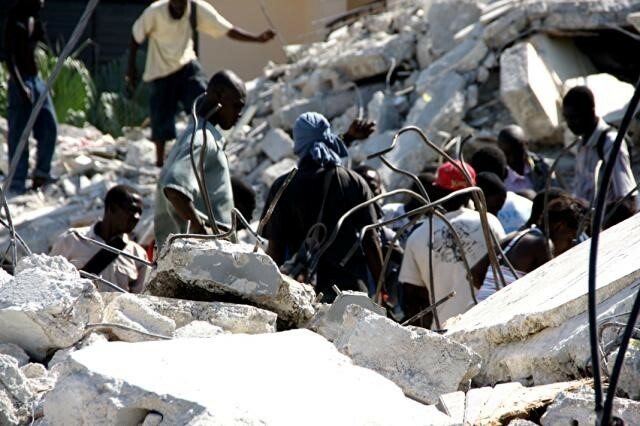 A quake of this degree would generate 21 times the energy of the 2010 Haiti earthquake, and would likely cause significant structural and infrastructure damage. It would also potentially displace tens of thousands of people, particularly in the western portion of our state. Creating a family disaster preparedness plan and an emergency survival kit can greatly enhance your survival capabilities following a natural disaster. Drop. Drop to your hands and knees to lessen the chance of being injured in a fall. Cover. Cover your head, neck area, and as much of your body as possible with your arms or by crawling under a table/desk. This will provide protection from falling items. Hold. Hold on to your item of shelter or to your head and neck until tremors/shaking stops. Last night I took a trip to “Bethlehem.” Oh, it was just 40 miles down the road from my house, but was a nice reminder of what that wonderful night some 2000 years ago might have been like. As we entered the city we had to register for the census and declare all of our livestock. We then passed by the money changer’s table and to the tax collector, where we paid our taxes. Once our taxes were paid, we entered the marketplace. The pottery shop was our first stop. There was beautiful pottery displayed around the shop and the potter shared about how he takes a lump of clay and molds it into a beautiful vessel, just as God does with us. Many times, he said, the vessel has flaws and he has to start all over. After leaving the potter’s shop we went on to the bakery. They told us of the different types of bread they were baking and gave us samples. They were also sharing about some most incredible news they had been hearing. It was about a baby being born and folks asking if this could be the Messiah. “If you find Him will you let us know?” they asked. Our next stop was the carpenter’s shop, where they were busy working with the wood. We then visited the spice shop, the musicians, the basket maker, and the clothier. At each of these locations they too were discussing the rumor of a baby being born. Finally we came to the stable. There, we met Mary, Joseph, and baby Jesus in the manger. Mary and Joseph both shared how an angel had come to them telling them that this child was of the Holy Spirit and not to fear. 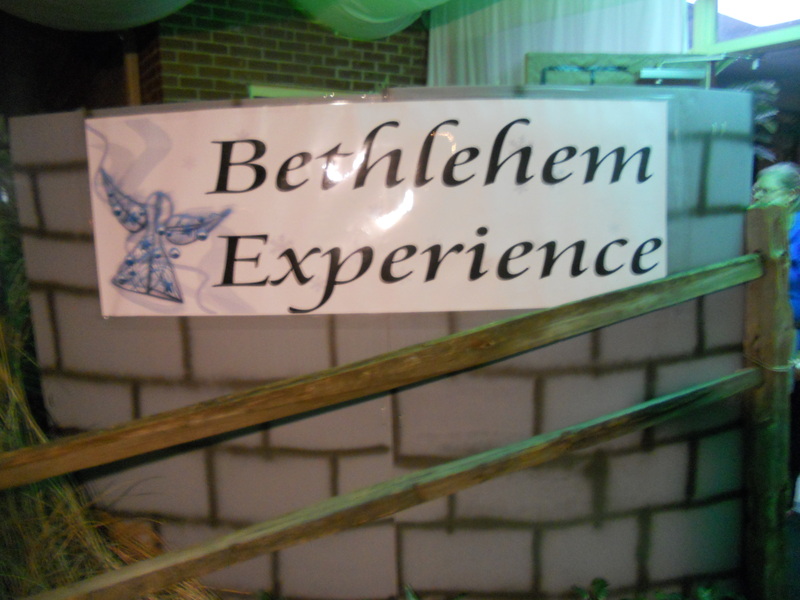 This “Bethlehem Experience” was an outreach of the New River/McCreary County Baptist Association at their ministry building in Winfield, TN. At our final stop we were back in the 21st century. Pastors were there to share the rest of the story. They reminded us not to leave Jesus in the manger. Yes, Jesus was born in Bethlehem and we do celebrate His birth at Christmas, but we must not stop there. Jesus grew up. He lived a sinless life. He died on the cross for our sins. He was buried, but three days later He rose from the grave, went back into heaven, and will one day come back for His children. 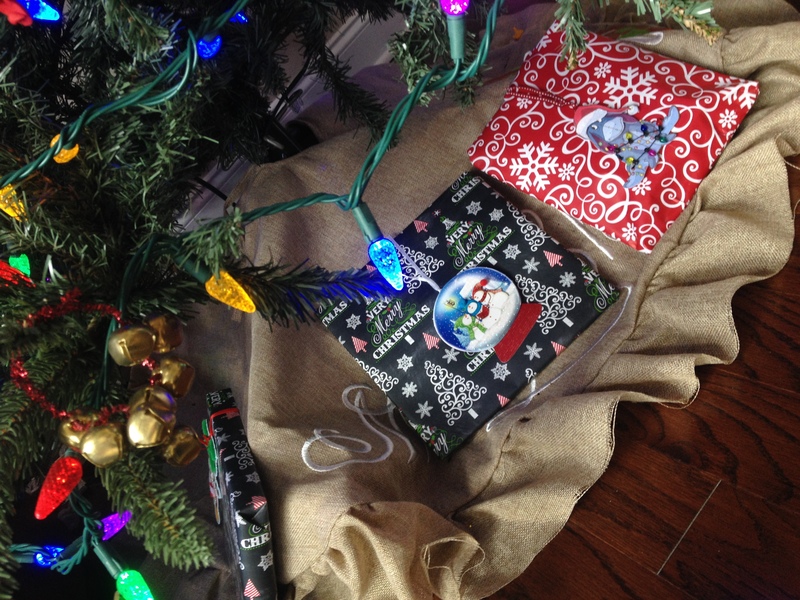 Can you celebrate the entire story this Christmas? Is He your Lord and Savior? If not, there is no better gift for you to receive this Christmas than accepting Him into your heart and life.